The Jaguar F-TYPE is a moderately expensive car to cover via car insurance, with average annual prices $69 greater than the American mean. The F-TYPE provides superb cost-to-insure value, with a more expensive-than-average insurance rate-to-MSRP quotient. Progressive provides the cheapest car insurance rates for the Jaguar F-TYPE, with a mean annual cost of $587 — 47% lower than the average of popular insurance companies. The most expensive car insurance provider for a Jaguar F-TYPE is MetLife, with an average rate of $5,361 annually. Explore the pricing info below to find Jaguar F-TYPE insurance costs from top auto insurance companies. How much does it cost to insure my Jaguar F-TYPE? Compare all 2017 Jaguar F-TYPE insurance rates. Compare all 2016 Jaguar F-TYPE insurance rates. Compare all 2015 Jaguar F-TYPE insurance rates. 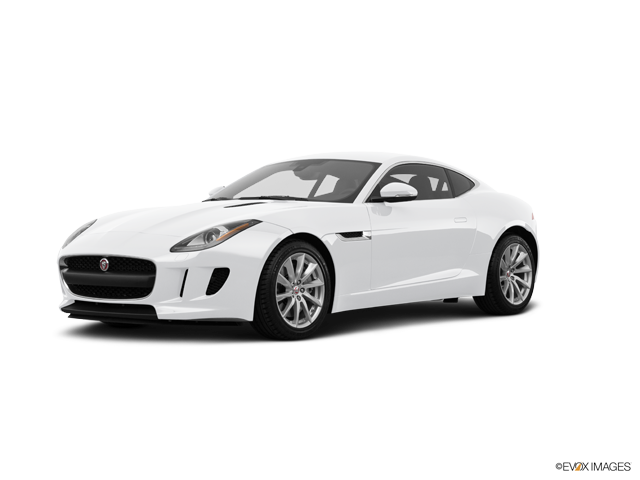 Compare all 2014 Jaguar F-TYPE insurance rates.